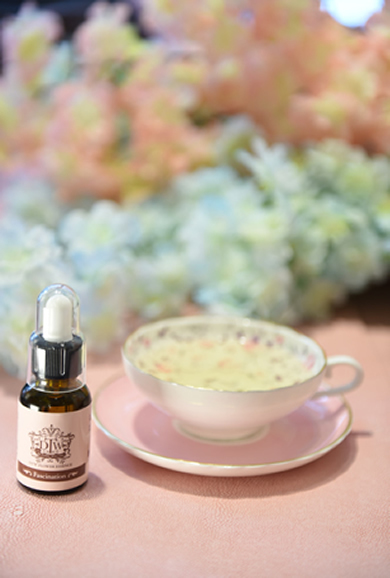 Why flower essence have function? Similar to homeopathic remedies, flower essences work on a vibration (non-chemical) nature. Where is the origin of flower essence? Originally the art and science of flower essences came from England and Germany. 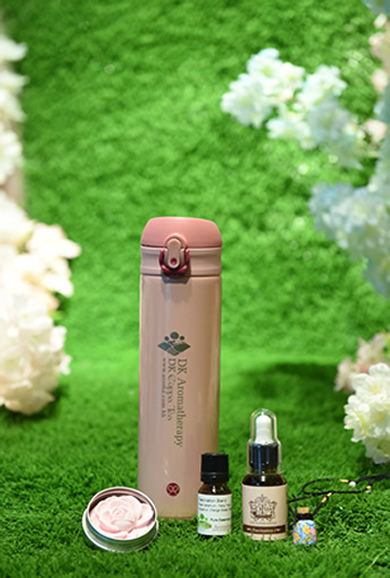 The DTW flower essence is created in Alberta Canada by Dr. Terry Willard. 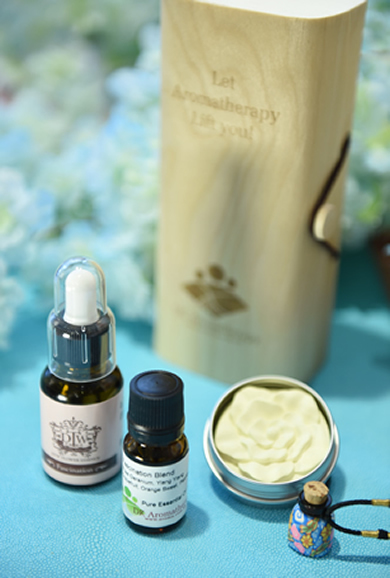 How is the flower of DTW flower essence been picked? The flower are picked by highly trained professional on an organic farm or in the wilds. This process in done or seen over by Dr. Terry Willard CIH, PhD. The picking process, trained professional people are asking to the flower “What would you want to be ? “ some of flower answer “I want to be herb tea!” and other said “I want to be Flower Essence!” They are picking only the flower which(Who) they want to be Flower essence. Who create DTW flower essence? DTW Flower Essence are creating for Asian people. 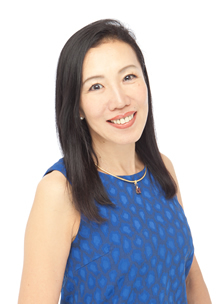 Juli Ishihara doing counseling over 25 years (turn to 30 years this year !!) She knows Asian people mentality well, therefore Juli ishihara and Dr.Terry Willard were work together to create Flower Essence for Asian people. How to ingest DTW Flower essence? The drops are ingested (4-5 drops); four times daily or as needed. Used by millions of people worldwide over 100 years, they have proven to have a perfect safety record. Ingredients are flower vibrations not chemical ingredients, Glycerin and water. It’s safety for even baby and pets. Why I try flower essence for 2 weeks but feel nothing? It is the wrong flower essence for you or did not took 4 drops/4times per day. Please try the correct way to use again, you can feel the differences if you choose the right flower essence you need. How can I enhance the function of fascination? Do affirmation or the emotions you want to change or enhance. Give 5 very strong story to show fascination is work! ( work, study, love, family, social life). I never success lose weight, because my motivation can’t continue to be lose weight. But starting to drink Fascination I can continued my motivation to lose weight…then I am success to lose weight for 5kg !!!! I’ve got boyfriend after two bottles of Fascination !!! My boyfriend propose me !!!! We going to married !!!! One of the most difficult university test was interview, and I passed safely by the divine protection of “Fascination”. I no longer feel tense, and I presented myself attractively even 11 professors in front of me !!! Bad condition of PMS has disappeared !!! A menstruation started to come regularly !!! My breast became big !!!! These are typical customer review. But please don’t misunderstand that Flower essence does not include any chemical ingredients works on psychical changes. However, Flower Essence can help one’s spiritual state and psychical aspects become positive and deeply feel euphoria. The changes can reflect from the body, especially female hormone. For flower essence, the flower energy and vibration is extracted when the plant is soaked in alpine spring water. It does not contain plants’ chemical constituent and the texture is very gentle, which is even edible. It mainly uses on emotional and psychical aspects.